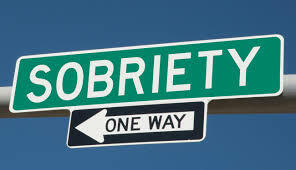 Sobriety is one of the six pillars of the 10th Element of Hip Hop health & wellness program. Our goal: We will begin to promote sobriety in Hip Hop culture and plan on developing a program to reach out to those suffering from drugs and alcohol. We will have a licensed professional on the team as this is a serious medical situation that deals with the body and the mind. Our job right now is the be there for support and referral to licensed professionals that have experience in dealing with drug and alcohol treatment. We will share our personal journey with you and ways for you to get help. 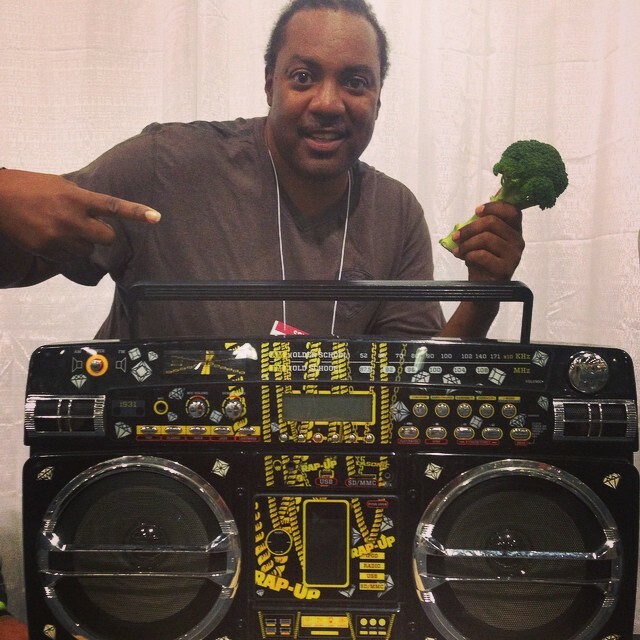 Keith Tucker- Founder of Hip Hop is Green shares his personal story of addiction to sobriety. I started my addiction to alcohol and drugs many years ago when I was just 13 years old. I had no emotional issues I just did not know any better. I was just having fun with my so called friends. I started to enjoy getting high and it became a habit. This new habit started to dominate my life, that’s when it turned from recreational use to addiction. Once I was addicted to drugs and alcohol I could not quit and that’s when I believe I developed the disease. The chemistry in my brain/dopamine kept me using everyday. So I went to a in-house treatment center - Seadrunar for over a year and a half a learned about the disease and how to successfully deal with it. I got clean but did relapse a few years later. But in 1992 I went to treatment again this time for only 30 days and I have been successfully clean and sober for over 26 years. Do I still have the disease? I tell people that I’m allergic to alcohol and drugs. I heard a psychiatrist who studied addiction say that if you start at a young age when your brain is still forming that most of these people form the disease. Last thing, if you are reading this and struggle with addiction go get help at a treatment center, you can’t do it alone. To those people that are clean and sober and want to stay that way, what’s worked for me all these years is to remove drugs and alcohol from the list of things to do. When times are tough drugs and not on the list. When it’s a celebration, alcohol is not on my list of things to do anymore. So you need to get to the point where it’s not even an option in your mind anymore. One day at a time! !